A unique design brought to life in 22 karat gold. 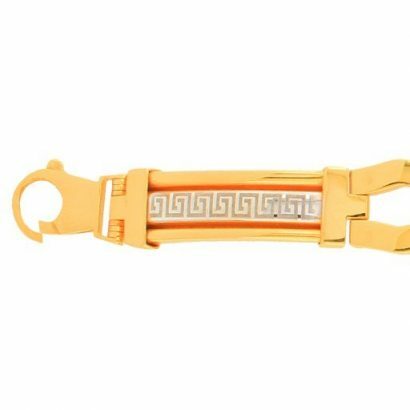 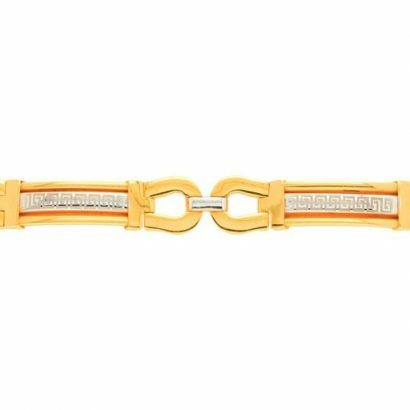 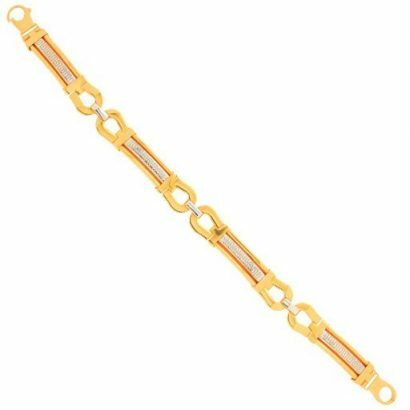 The interlocking belt with its clasps and Egyptian motif is futuristic. Workmanship that is bold and fashion conscious.